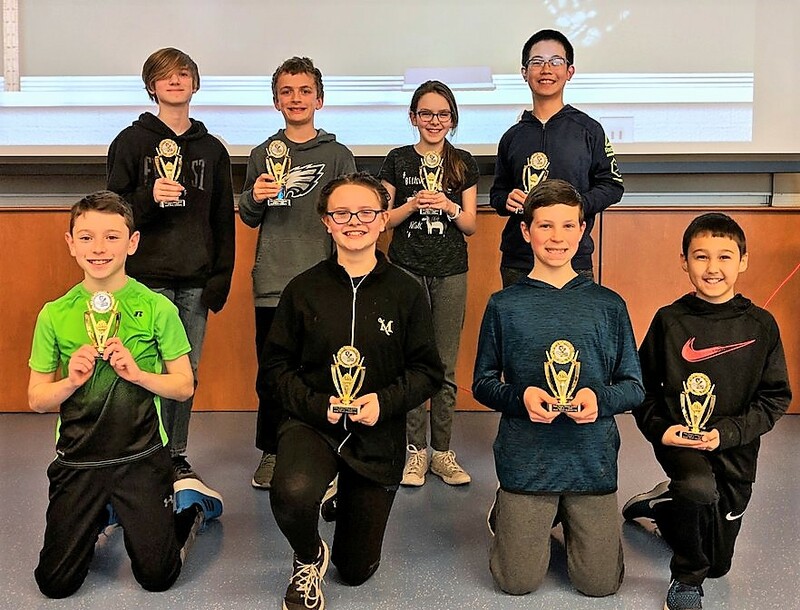 Teams from three different Penn Manor elementary schools earned first-place trophies in the Math Bowl, a spirited competition involving students from all seven Penn Manor elementary schools in fourth, fifth and sixth grades. 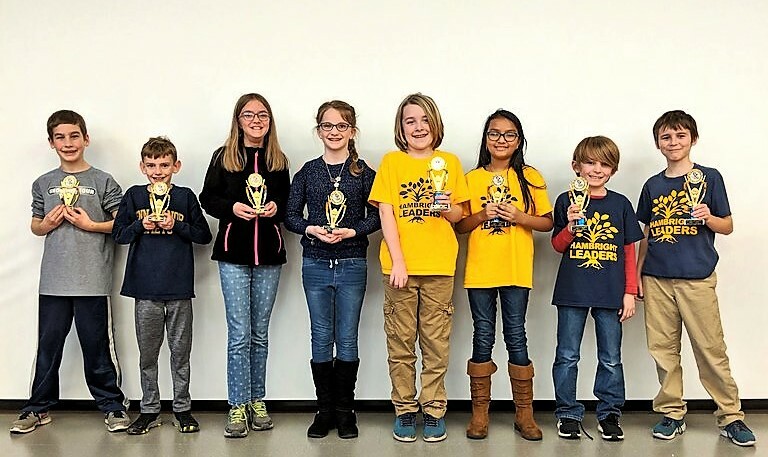 A team from Hambright Elementary earned the first-place trophy for fourth grade. Eshleman took the fifth-grade crown, and Central Manor was the sixth-grade champ. The runners-up were Letort (fourth grade), Pequea (fifth) and Eshleman (sixth). First place: Hambright team of Wesley Groff, Anupama Neopaney, Miles Fetter and Micah Cruz. Second: Letort Elementary team of Eliza Myer, Camden Beakes, Elijah Hurst and Emily Simpson. First: Eshleman team of Seth Barrett, Jett Kroesen, Joelle Kroesen and David Kirkley. Second: Pequea team of Jenna Railing, Rayn Andreychek, Grant Bradburn and Natasha Wee. First: Central Manor team of Jordan Chen, Zoe Thomas, Cooper Dawkins and Vincent Keefer. Second: Eshleman team of Andrew Gallion, Evan Lee, Jack Hightower and Trinity Mowery. 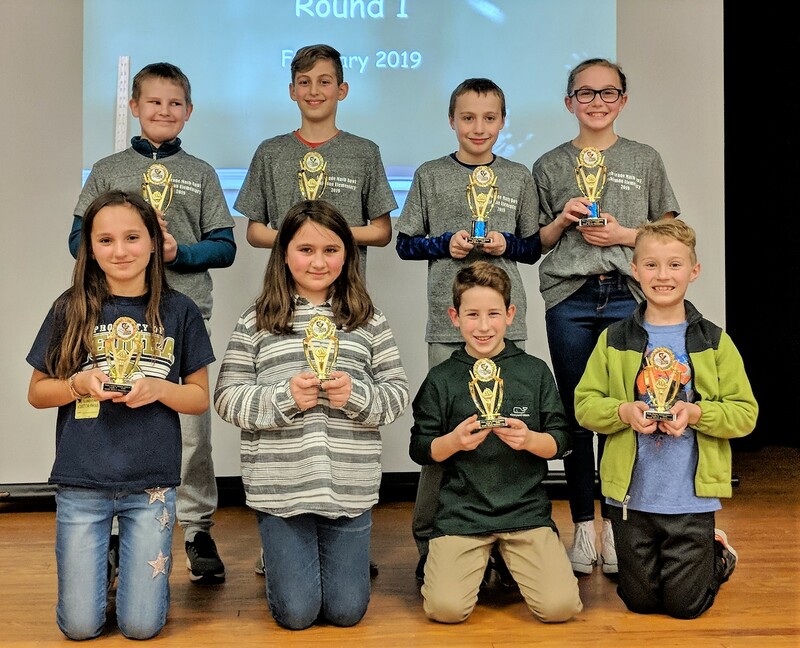 Fifth-grade champions from Eshleman (1st) and Pequea (2nd). Fourth-grade champions from Hambright (1st) and Letort (2nd).